Amrapali Golf Homes is in Greater Noida West with an amazing floor plan and luxurious design that is well crafted to match with your living space and luxury. The housing project offers you with many facilities and services to make your life easy and comfortable. The housing project is surrounded by the greenery that gives you the feel of being connected with nature and provides you with the joy and happiness that you have been always looking in your dream home. The sky view buildings provide you with the complete view from the above to the nearby. 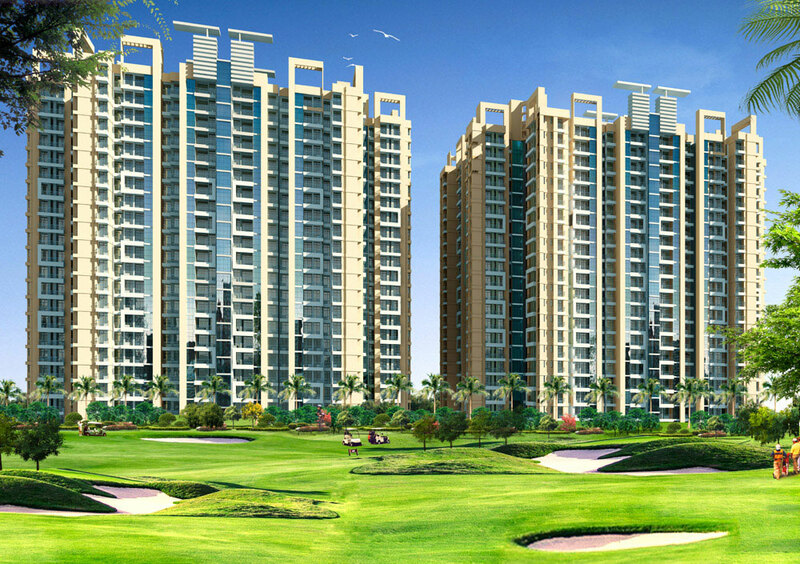 Amrapali Golf Homes is just 20 minutes? drive from Noida City Centre Metro Station, so this makes you with the reach of nearby locations very easily and makes your work and living both comfortable. Amrapali Golf Homes provide you with 24/7 water supply, power backup, high-security system, play area, clubhouse, cycling and jogging track and with many more facilities.